A family is terrorised by a house, but haunted by their grief. Let’s get it out of the way. The hype for this film lies not in any revolutionary scares or monsters, but a gripping, masterful storytelling that brings forth the worst kind of haunting – that from within oneself. In essence, this is really horror in lyrical prose – an oeuvre to loss and the terrifying consequences of inadequate coping. 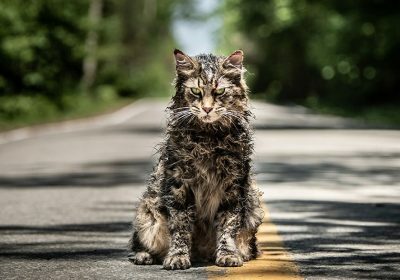 Mike Flanagan directs the 10-part Netflix saga with skillful nuance, letting a family tragedy unfold its way to even more grief in a dreadful lament. The story begins with a harassed father whisking his five children away from the Gothic manor, leaving wife behind. Why? We ask, and so do the children. This forms the basis of a mystery that warps the growing up years of the Crain family. Steve (Michiel Huisman) turns to pen down his story into a bestseller. Shirley (Elizabeth Reaser) grows up to tackle death straight in the face, by being a mortician. Theodora (Kate Siegel), the angry middle child, exorcises her own trauma by becoming a child psychologist. The twins have it tough – Luke (Oliver Jackson-Cohen) suffers from substance abuse, and the fragile Eleanor (Victoria Pedretti), has never had lasting happiness. Suffice to say, the family obviously battles with inner demons, but it is the ghost of their mother’s death that lingers in their lives. This is where the house comes in, and through the first half, we know that something’s not quite right in the hallways and shadows of the mansion. In fact, Flanagan has riddled the show with specters in the background – a hand here, a face there – even when it’s an apparently normal conversation scene. This omnipresent sense of “someone’s watching” adds to the unconscious dread that permeates the program. Things come to an unexpected brake when a member of the family dies. It’s at this point we start to realise the expert editing that shuttles us between the past and present day, is more than just a creative decision. By the time episode six comes, the parallel story of storms really whip up a tempest of family accusations and revelations, and in another technical achievement, is shot in exquisite single takes that must have been a nightmare for the crew and actors to achieve. But the meandering camera did its job. The uncomfortable voyeuristic perspective expertly reels us in, as the climax shatters in our gobsmacked faces. 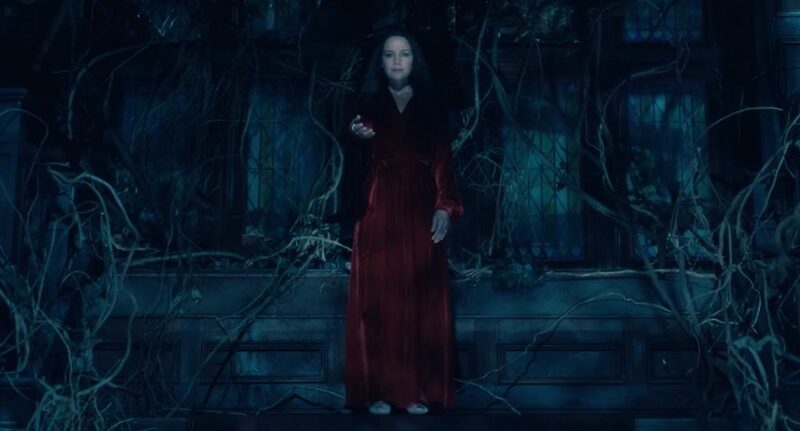 The Haunting of Hill House does feature a mansion riddled with ghosts, but as one of the character rightfully philosophises, “A ghost is a wish”. By the time the final episode comes to wrap up the mystery, we are steeped not in sweat, but more likely a pool of warm tears laced with regret, aching and love.